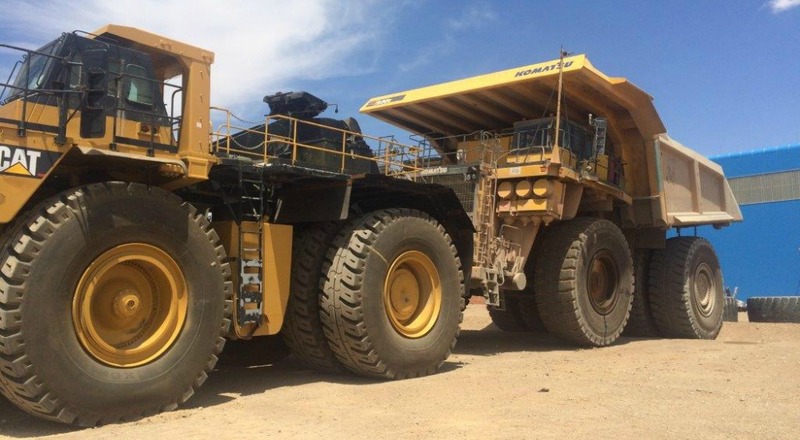 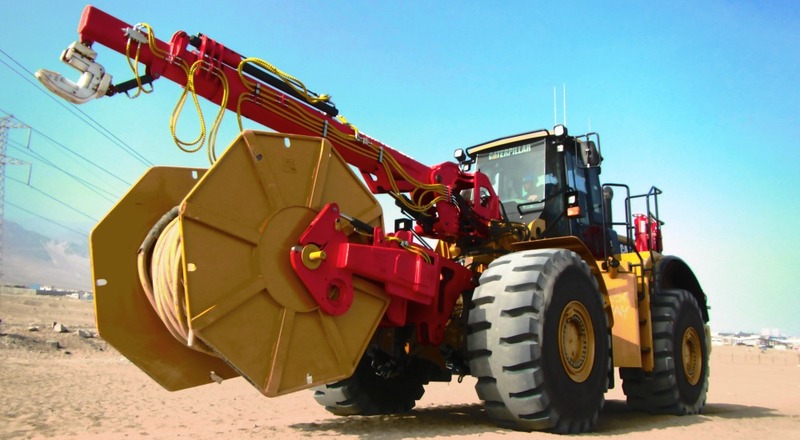 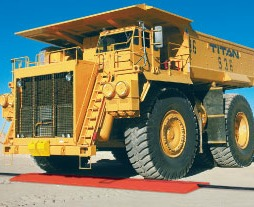 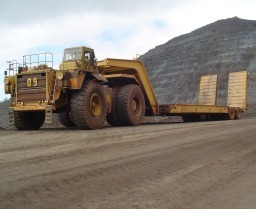 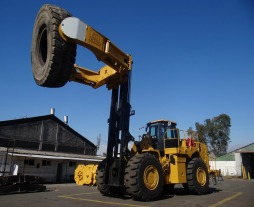 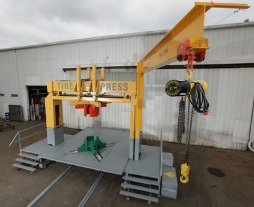 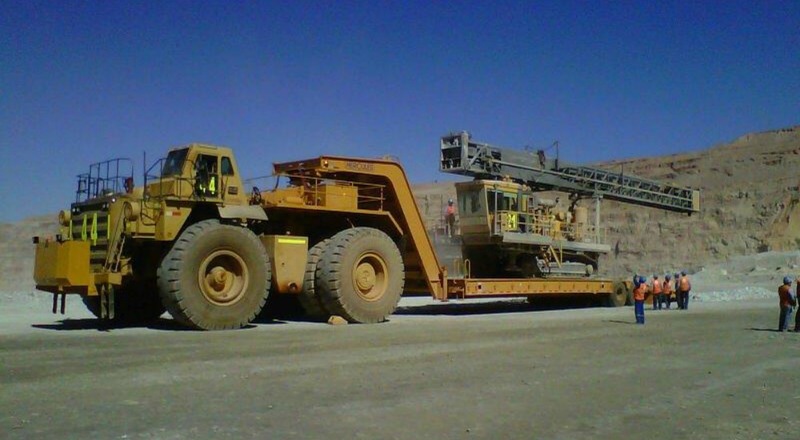 Tire Handlers are designed to mechanize the tire changing process in the mining industry. 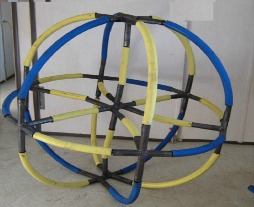 Cable Reelers designed to wind and unwind electric cable. 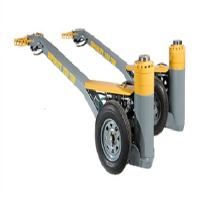 Our Product Brochure is available to download. 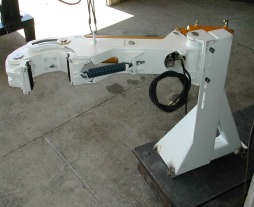 Hydraulic Breakout Wrench for Blasthole Drill Stems that range between 9 1/4″ – 11 3/4″ in diameter. 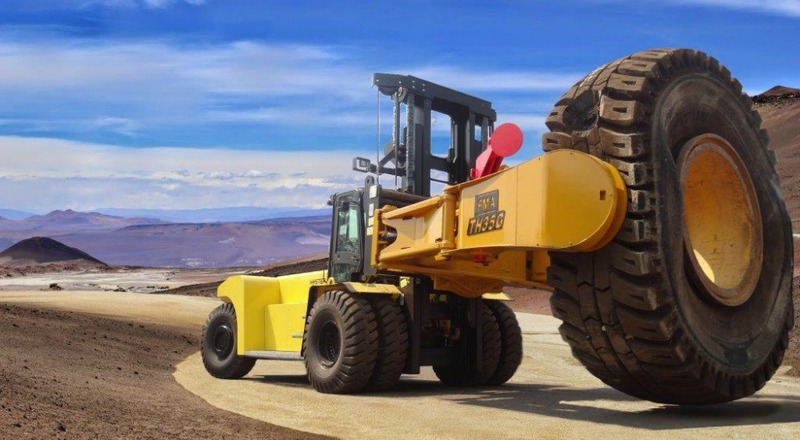 This wrench gives 70,000 ft. lbs of torque.